To give the next generation of coding talent the best education, we have lined-up a team of passionate and experienced individuals from various backgrounds who will make extraordinary things happen at Hive. 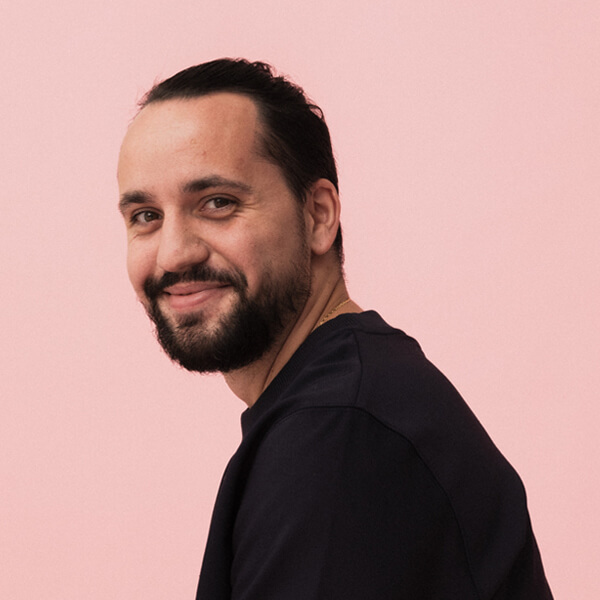 As Interim CEO, Drussila will ensure that Hive Helsinki is successfully developed based on the proven philosophy of its model school, Ecole 42. She'll also ensure that Hive works in close co-operation with its many partnering companies. 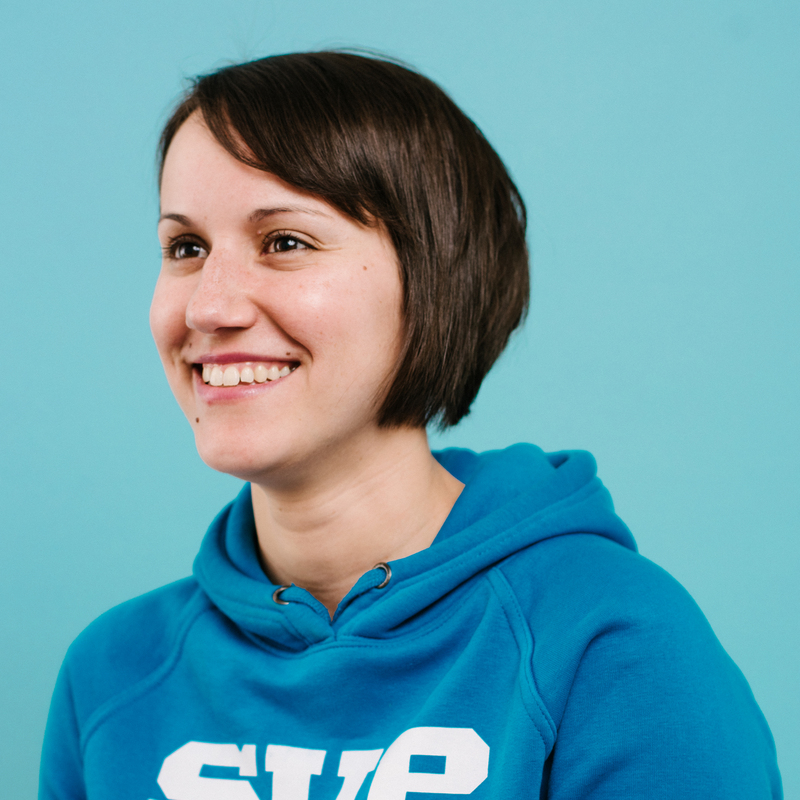 Drussila is also a Board Member at Hive and was responsible for kick-starting the project on behalf of Supercell. Paula’s passions lie in pedagogy and community building. As an alumni from the original Ecole 42, she will be working in the Bocal, ensuring the pedagogy and peer-to-peer learning is successful. 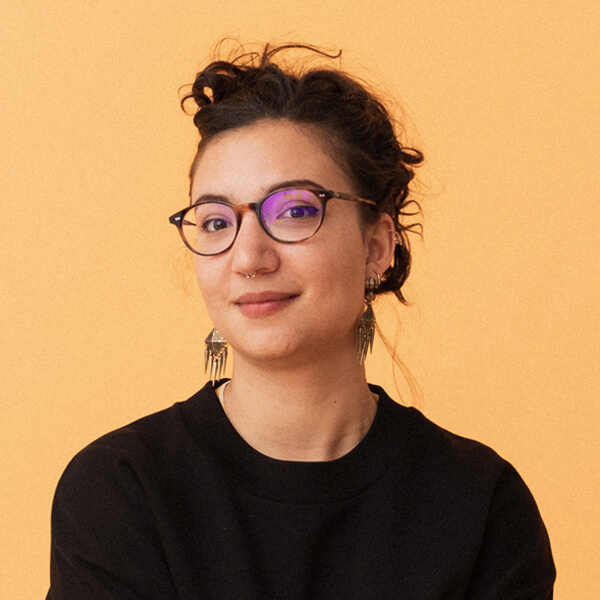 As an alumni and developer from Ecole 42, Jordane brings a diverse set of technical skills and pedagogical DNA from the original French school. Jordane is part of the Bocal team, ensuring the pedagogy and peer-to-peer learning is successful. As an alumni and developer from UNIT Factory, Ecole 42's partner in Ukraine, Oleksii brings his technical versatility and a complementary point of view. 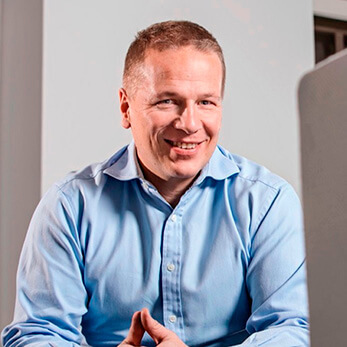 Oleksii is part of the Bocal team, ensuring the pedagogy and peer-to-peer learning is successful. 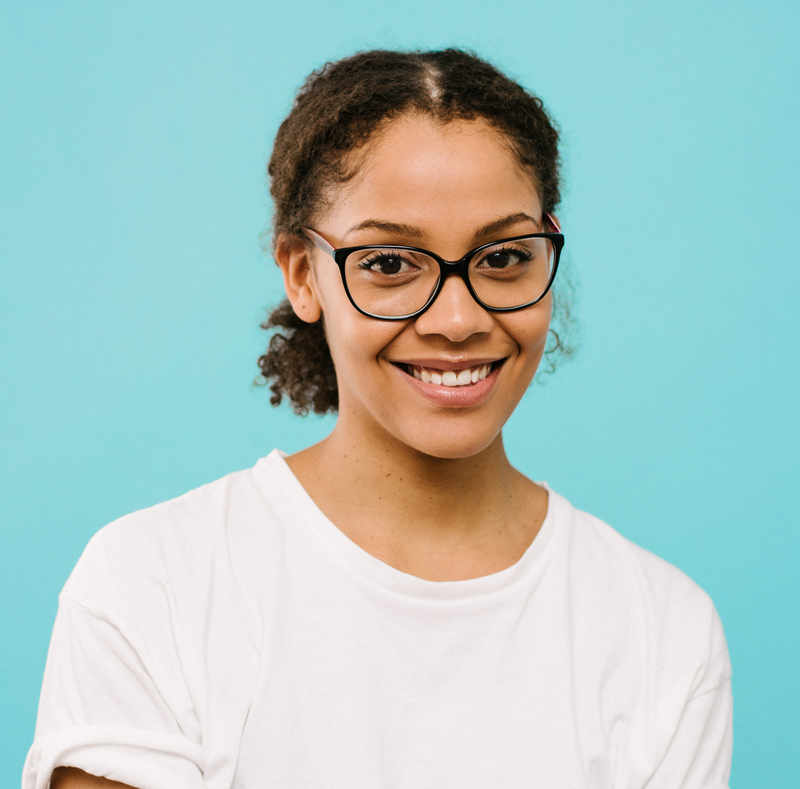 Author of Hello Ruby and founder of Rails Girl, a global movement to teach young women programming in over 300 cities, Linda has 10 years of experience in the field of coding and learning. She will bring her fresh perspective to Hive and support its mission of getting more young and diverse people into coding. From self-taught coder at the age of 7 to Researcher at NVIDIA and Professor at Aalto University, Jaakko has one foot on the world academic stage and another in the ambitious technology startup scene. He is excited about the education model Hive is bringing to Finland and will support its development. With 15 years in the games industry, working in multidisciplinary teams and leading people, Drussila has been inspired to tackle the lack of coding talent and diversity in tech with education. 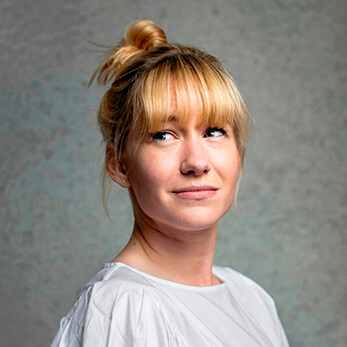 As a Project Lead in Supercell, she's been responsible for getting the Hive project off the ground. She is also acting as Interim CEO. VC and Founder of Lifeline Ventures, Petteri has been a board member and Chairman of various startups, including Supercell, Varjo and Wolt. 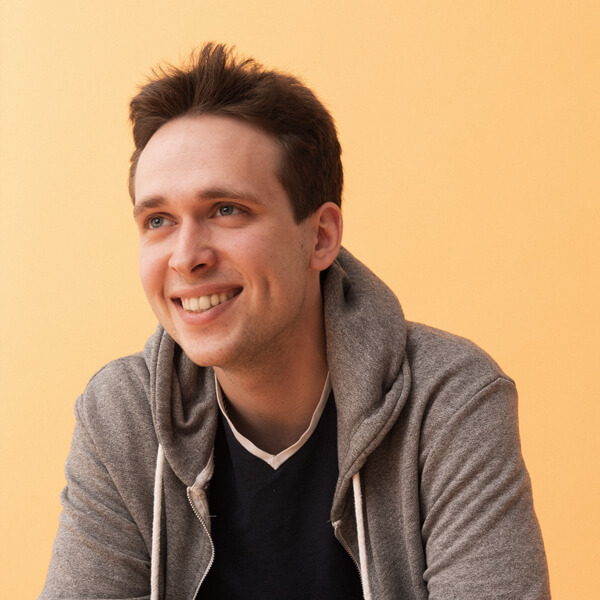 A serial entrepreneur, he's founded 5 companies, including Jaiku, acquired by Google. His impressive network within the industry will be an asset to Hive.